Our children’s section contains some of the best Christian literature for children, including fiction, non-fiction, Bible stories, picture books and board books, biographies of famous Christians written for children, and more. 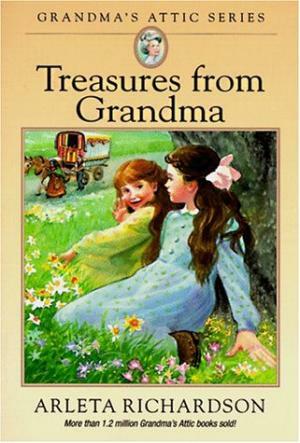 A young girl delights in her grandmother’s stories of days gone by, sparked by keepsakes and simple questions, Grandma shares marvelous stories of mischief , discovery, and laughter, such as the time she accidentally lost the family buggy. 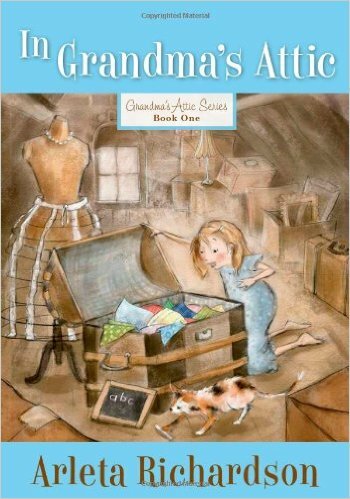 Part of the bestselling Grandma’s Attic series, these charming tales—updated with delightful new illustrations—will whisk you away to another time and place. And you’ll find something worth far more than any treasure or keepsake…timeless lessons of life and faith! As a young lad, Andrew van der Bijl, also known as Brother Andrew, was forever getting into mischief. 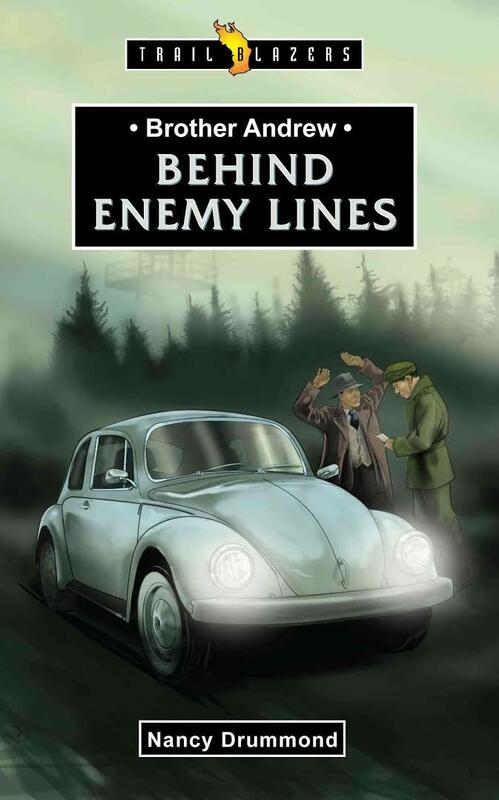 He even risked his life during the Nazi occupation of Holland by resisting the Nazis! Years later, God used this same thirst for danger and excitement as Andrew smuggled Bibles into Communist countries. Andrew’s bravery helped the persecuted, underground church and brought light to the darkened hearts. Enemy lines and hostile borders mean nothing to God or to Andrew, who still works to assist the persecuted church across the world through the organization he founded, Open Doors. 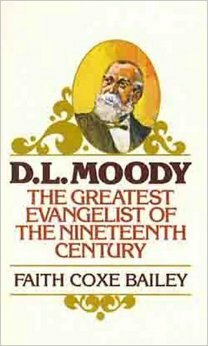 D. L. Moody dared to take up a challenge and see what God could do with a life totally committed to Him. Here is the story of the greatest American evangelist of the 1800s and the founder of the Moody Bible Institute. The Land of Scotland and the world owes much to John Knox. 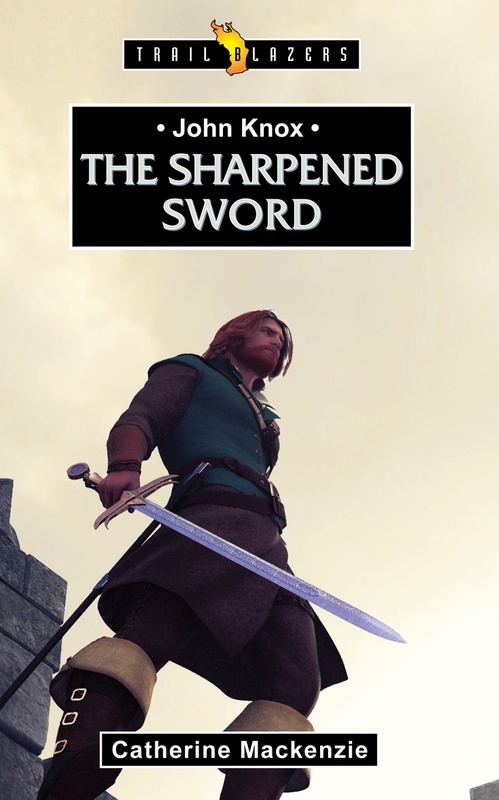 He spent his life with a sword in one hand and a Bible in the other and he wasn’t afraid to use either. When he fought off one danger he often found himself headed straight for another. He was a body-guard before he became a preacher and then after a vicious castle siege he ended up as a galley-slave on a French frigate. Knox spent many months as a prisoner of war before he was eventually released to another battle. There he took up the sword of God’s Word and fought for the minds and souls of his countrymen. Knox always stood with his convictions – biblical and political. He believed that men and women should be free to speak and learn and live. However, Knox knew true liberty came only when God’s word was preached. And this was what he was determined to do, though many stood against him, including Mary Queen of Scots. 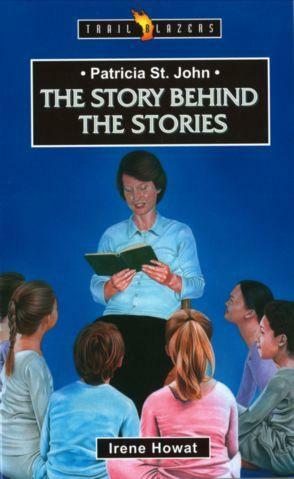 Patricia St. John’s life is a story in itself but she grew up to become one of the world’s best-loved Christian writers for children. After almost being born in the middle of a storm on the Bay of Biscay it was no surprise to see Patricia’s life take twists and turns along the way. She had an adventurous spirit so when the bombs fell during the blitz in London there she was, working as a nurse! 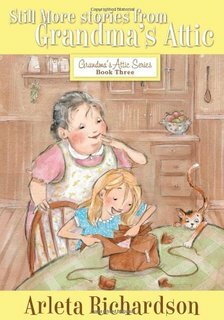 When looking after thirty children in a boarding school as housemother her exciting bedtime stories were favorites with the children. They were later to become her classic stories, Tanglewood’s Secret and the Treasures of the Snow! When her brother needed her help at his hospital in Morocco Patricia just jumped on the back of his motorcycle and went with him. Every place she called home was the inspiration for yet another story that brought children to understand and love their Lord Jesus Christ. 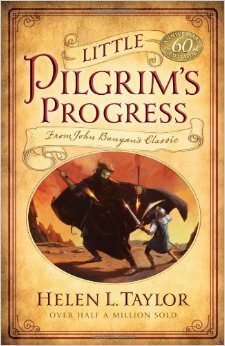 This page provides links to all the fictional books we have for children. Some of these are individual titles, and some are in series. 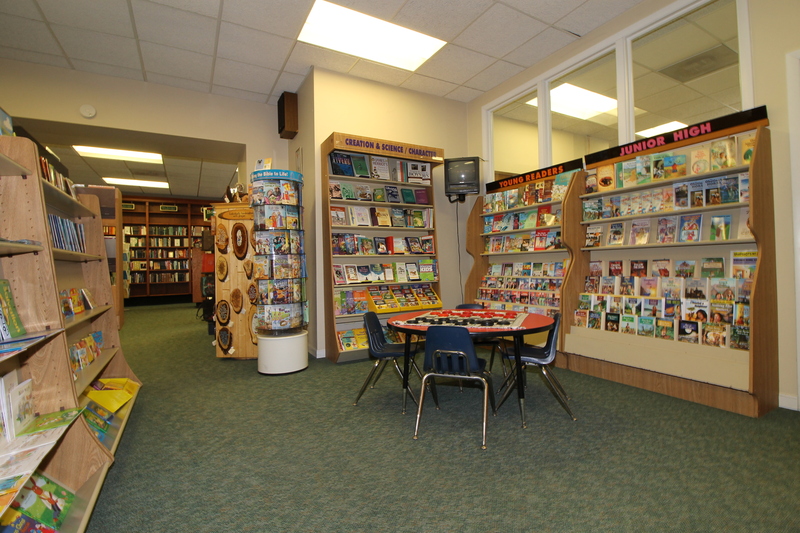 This page provides links to all the non-fiction books we have for children. 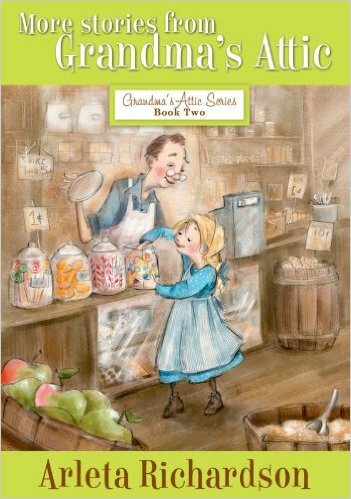 Included are biographies of famous Christians, books to help develop character, books on science from a Christian perspective, and other books.